Example: "Vancouver, BC" or "V9W 4B8"
Founded in 1989, Concert specializes in developing rental apartments, condominium homes and retirement communities, acquiring and developing commercial, industrial and infrastructure properties and in property management. With operations in British Columbia, Alberta and Ontario and the backing of more than 200,000 Canadians represented by the union and management pension plans who own Concert, our commitment is to build strong, sustainable communities across Canada. 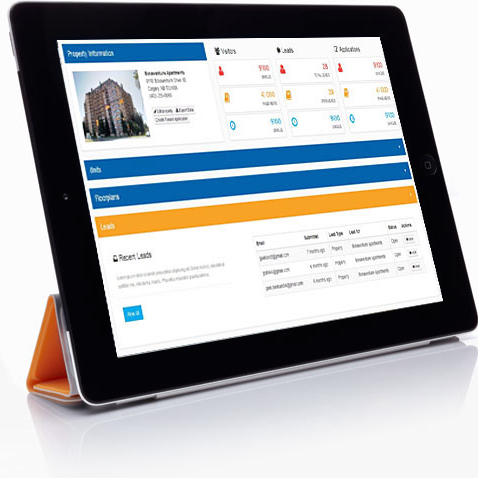 CanadaRentalGuide.com helps landlords and property managers reach quality home renters with easy-to-use tools for posting vacancies, managing leads and tracking advertising performance on the fly and in real-time. Members of affiliated Landlord Associations can upgrade to use our ConnectedLandlord workflow management system and save 50% off CanadaRentalGuide.com advertising rates! CanadaRentalGuide.com helps tenants find their ideal rental home fast using our powerful search engine to search by neighbourhood, and filter search results by desired property features. Contact us to learn more about Canada Rental Guide and how it can help you simplify your marketing process and reach more tenants faster.